Alongside loft conversions, A1 Loft Conversions also provide a wide range of building services; and project management; including the planning permission and building of your venture. It is said that the most hectic time when going through building work is the time before any building work has even taken place. We offer support and guidance along the way to insure that your project goes as smoothly as possible. 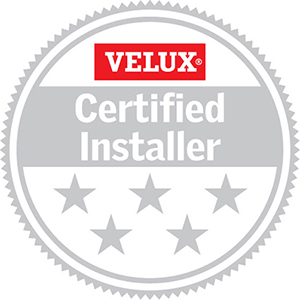 Alongside this well thought-out and valued customer service and our professional building work, we offer all of this for excellent value for money. Our skilled craftsmen and builders provide the highest standards of workmanship on every project we complete, no matter what the size. 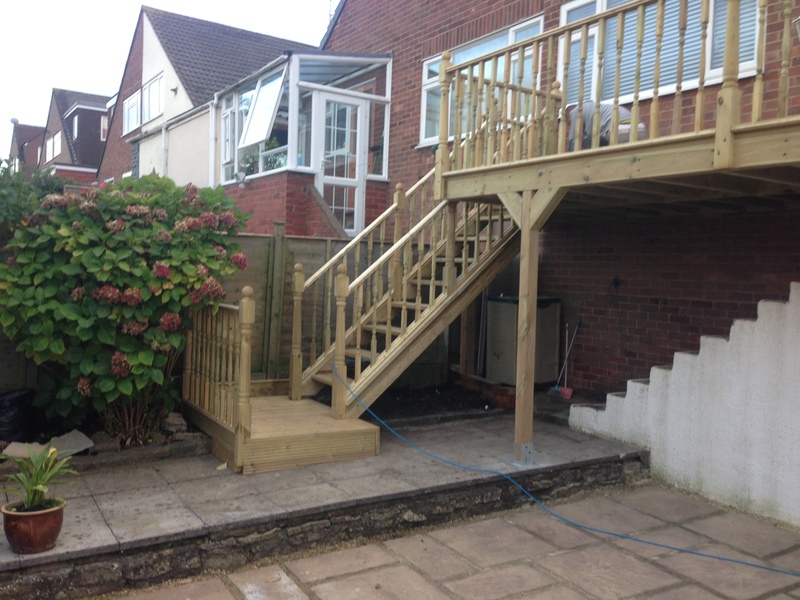 Below are the other services we offer as building work. 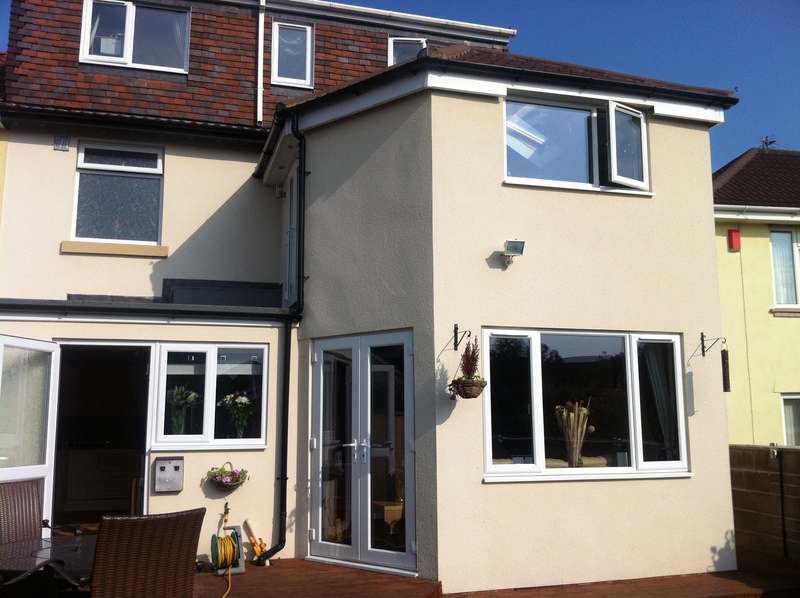 A1 Loft Conversions provide a wide range of building services. We can manage your project including the planning and building.